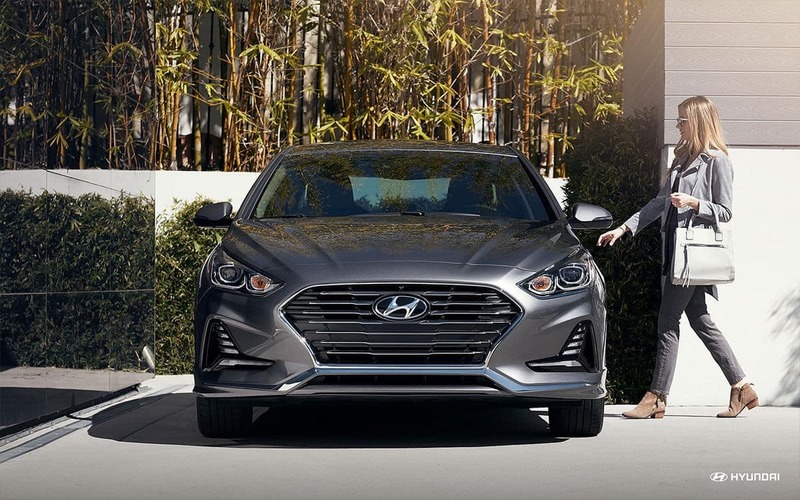 Are you a Cartersville driver curious about your Hyundai Sonata maintenance schedule? If so, the Riverside Hyundai Service Center is here to provide you with the intervals and tasks that you should be aware of. Make sure to consult your owner’s manual if you need more details, as well. Maintaining the recommended maintenance schedule for the Hyundai Sonata is crucial for the health of your vehicle. Cedartown drivers will find their Sonatas run more smoothly when they are properly cared for. They may even avoid costly repairs down the road by keeping up with routine maintenance and inspections, as they may reveal potential issues earlier. Plus, your Hyundai Sonata is a significant investment, and it should be treated as such. 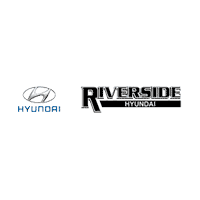 Schedule service with Riverside Hyundai to take care of all of your Hyundai Sonata maintenance efficiently and conveniently. Contact the dealership for more information!